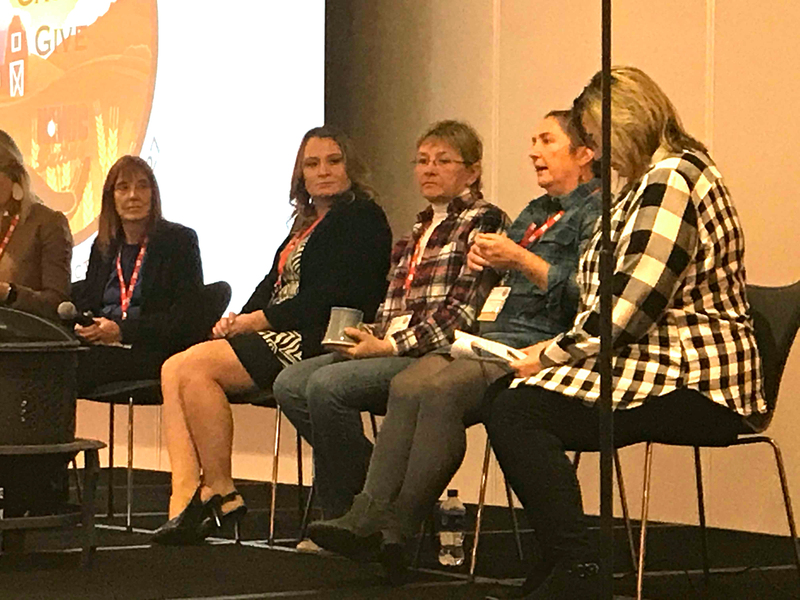 OlympiaTech vice president and partner, Seaen Kosmides, joined four other women in a panel discussion at the National Association of Women in Construction’s 2018 Midwest Regional Fall Conference last Friday. The women spoke about overcoming hurdles and finding success in the construction industry. The driving force and momentum behind OlympiaTech Electric is our dedicated team. We are truly powered by our people. Get to know the OlympiaTech team in our employee spotlight feature. 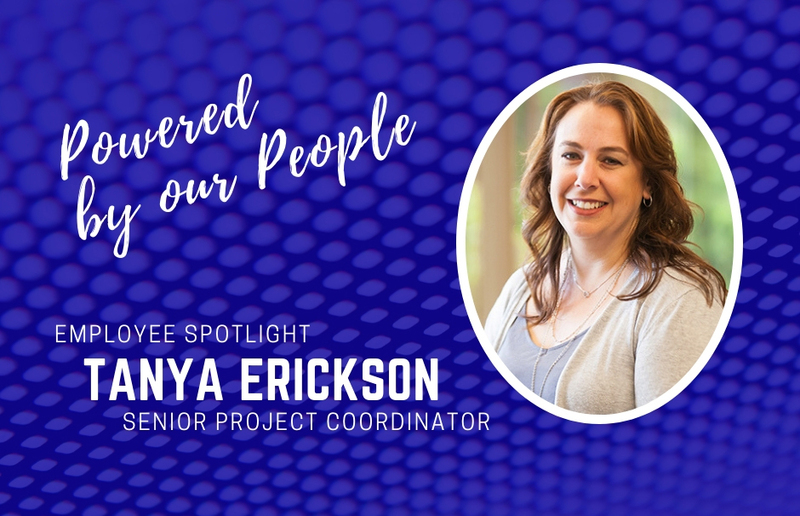 Today, we’re introducing you to our senior project coordinator, Tanya Erickson.